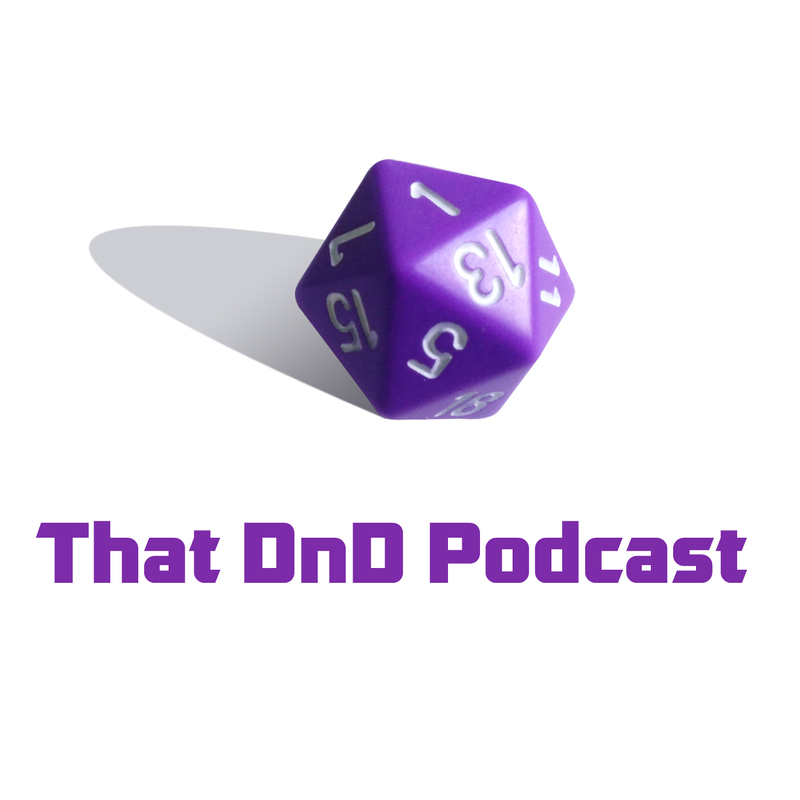 Note: Visit That DnD Podcast for the latest episodes! That DnD Podcast is a group of 7 nerds playing tabletop games and recording their adventures for listeners and viewers to help show how these games play in action. That DnD Podcast started way back in May of 2014. Chris Castillo wanted to get some friends to play games, but they were all spread around the country. 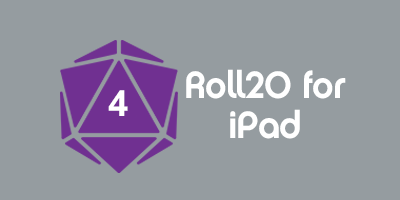 Thanks to Roll20 and Google+, the group was able to play RPGs online! Things started off slow but the team eventually decided to try some new rule sets out as well. Nowadays they publish audio and video recordings of their play sessions so that folks can see how the games look and perhaps be inspired to run a game of their own! Note: These channels may feature Mature content. Mike Berard as "Backup DM"
Community events like online game nights or listener mini-campaigns. Liveplay sessions of ongoing campaigns & playtest sessions of new game systems. This page was last modified on 30 November 2015, at 19:10. This page has been accessed 3,408 times.